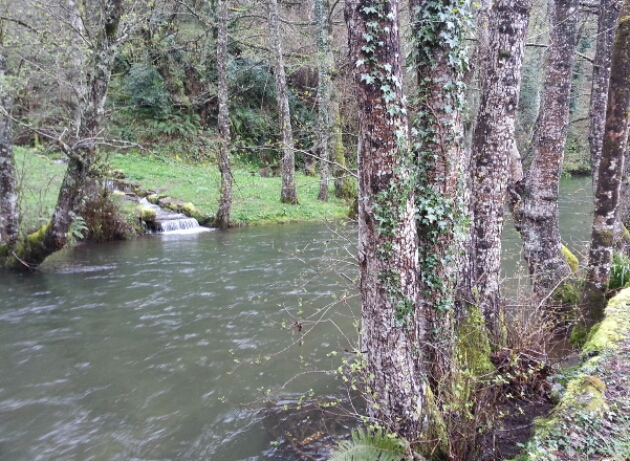 All streams are running full and water seeps from the hillsides. 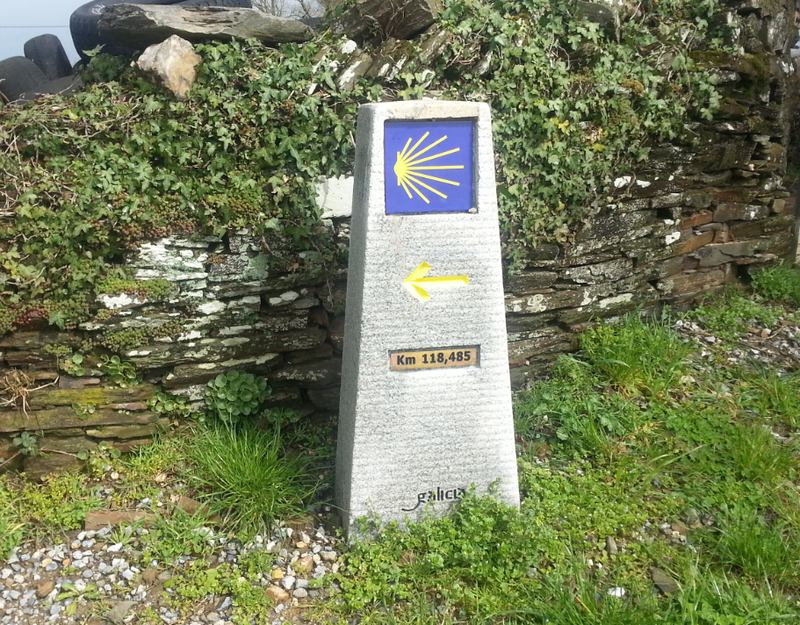 After rejoining the regular Camino Frances from the Samos route,” we can admire new Galician markers which show the distance remaining before Santiago – to the metre! 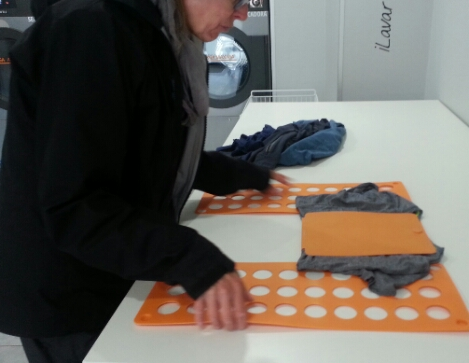 We make it a short day, stopping in Sarria to do laundry. 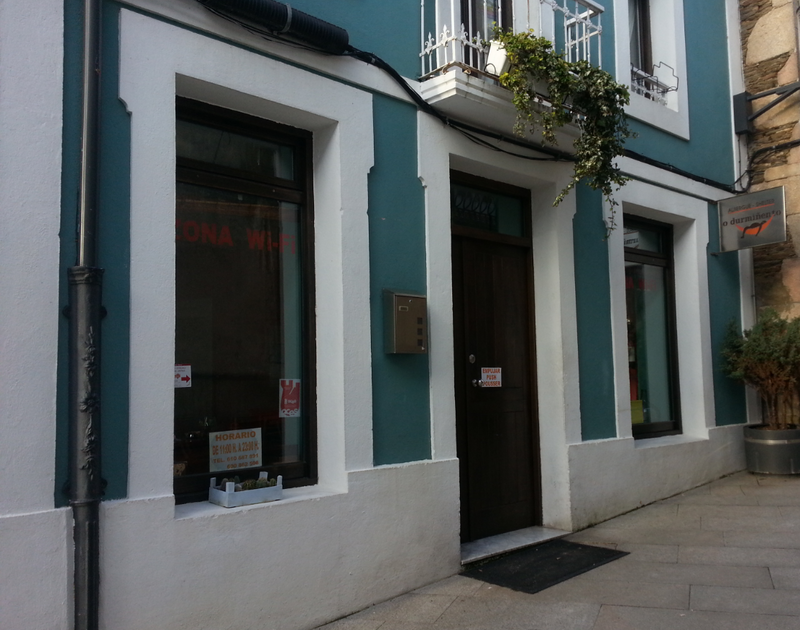 Stayed at the very nice albergue O Durminiento. 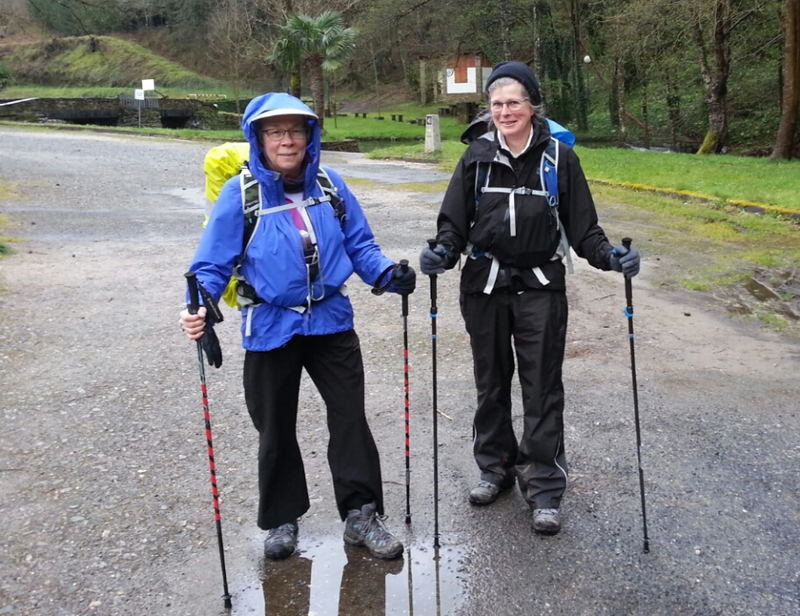 March 31, 2016 in Camino 2016, Camino de Santiago.